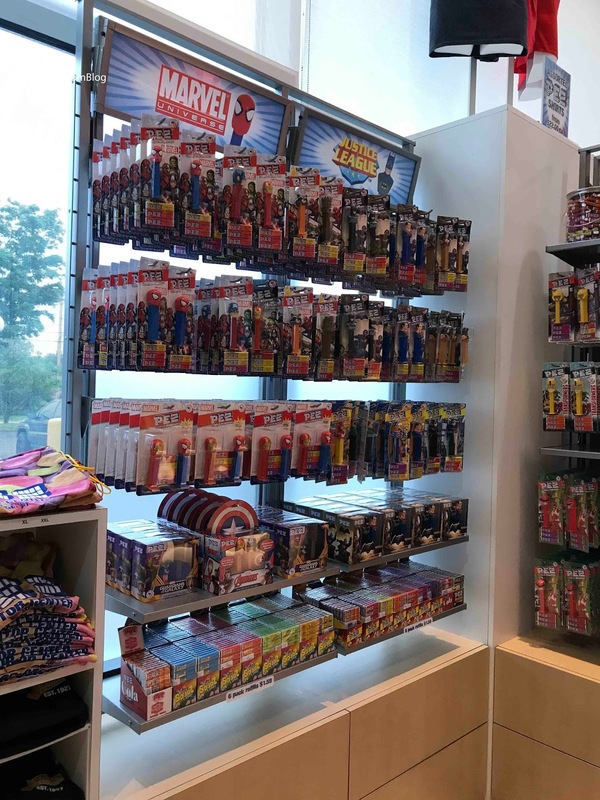 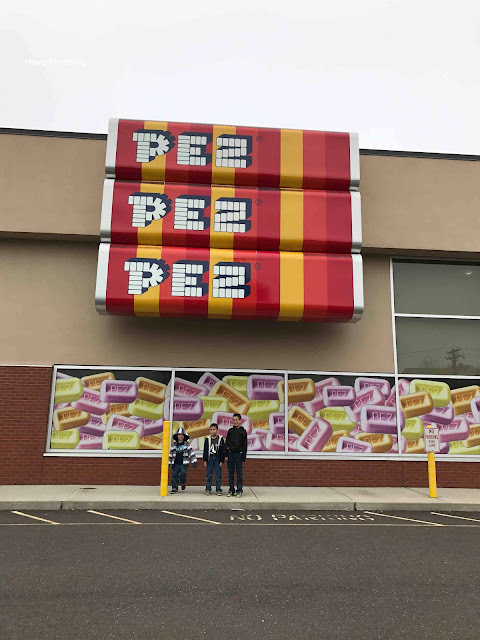 Driving through Connecticut, we stopped at the PEZ Visitor Center. 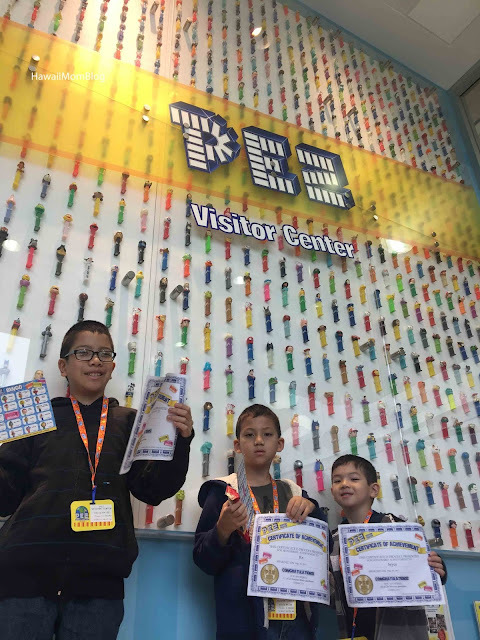 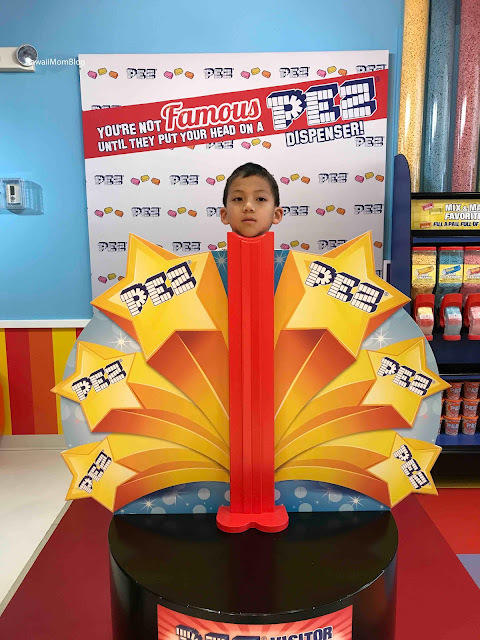 Although my kids do get PEZ dispensers on occasion for gifts, they really don't eat a lot of PEZ, but that didn't stop them from enjoying themselves at the PEZ Visitor Center. 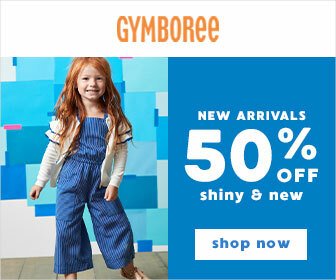 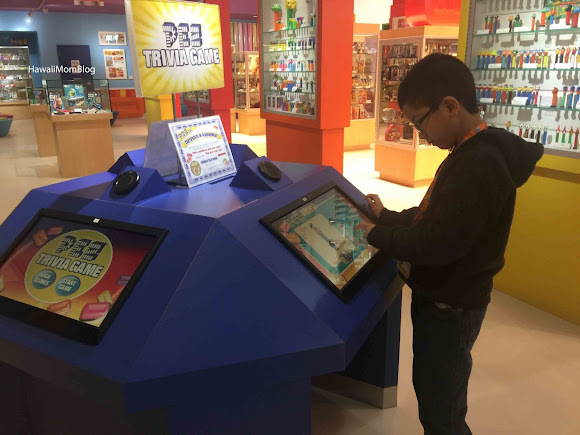 There is an admission fee, but you also get $2.00 credit per paid admission towards any purchase. 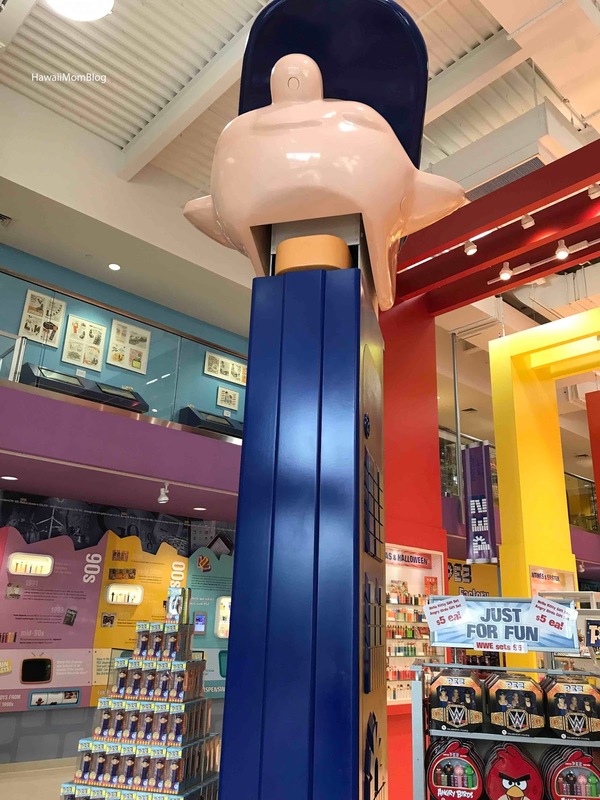 The huge center has hundreds of PEZ dispensers on display, including dispensers from around the world, and the world's largest PEZ dispenser. 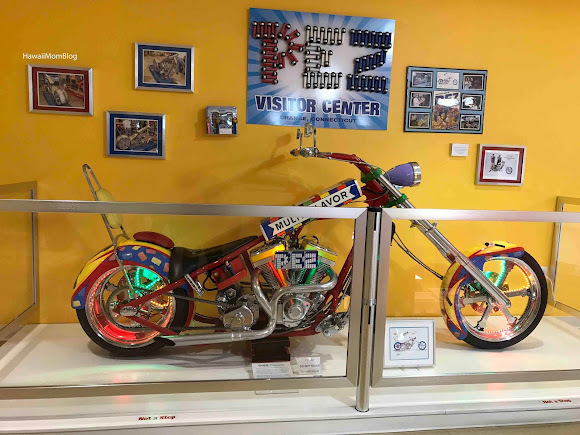 There's even a PEZ motorcycle built by Orange County Choppers! 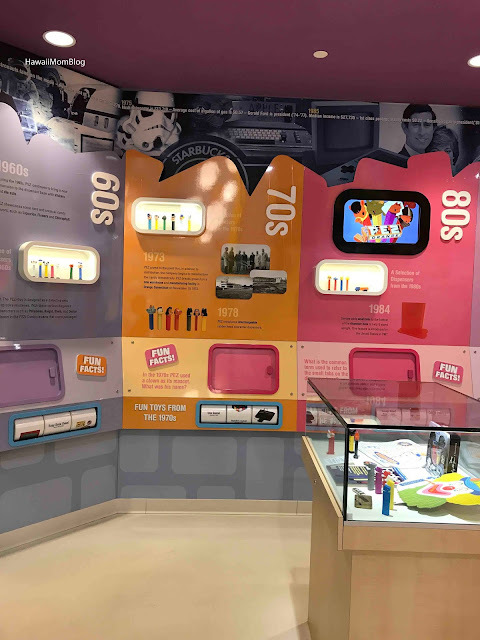 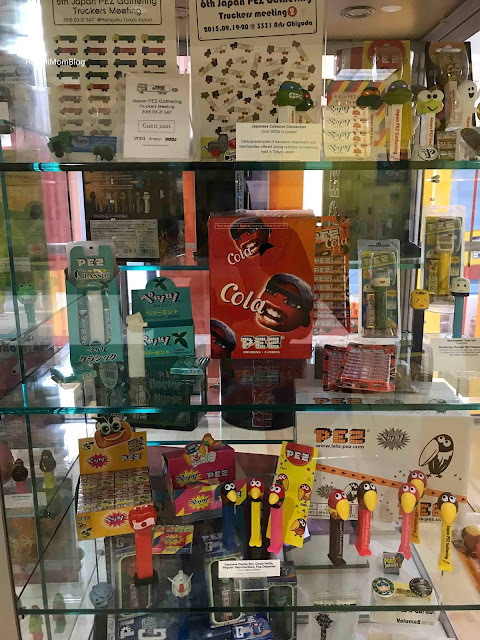 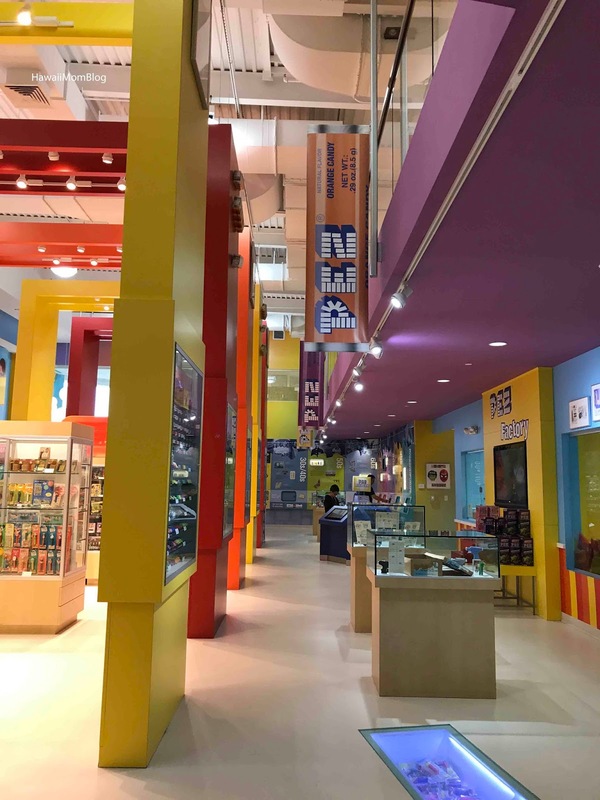 There are numerous interactive exhibits detailing PEZ's history. 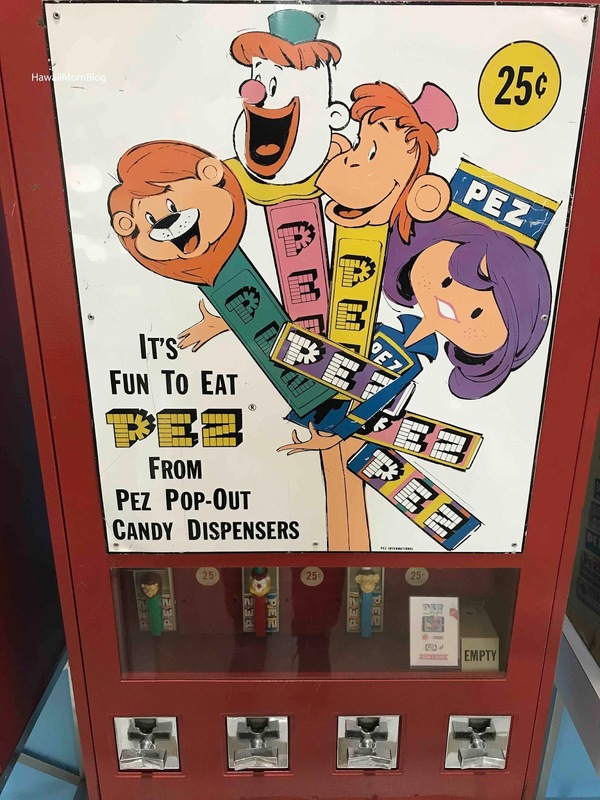 You can even turn yourself into a PEZ dispenser! 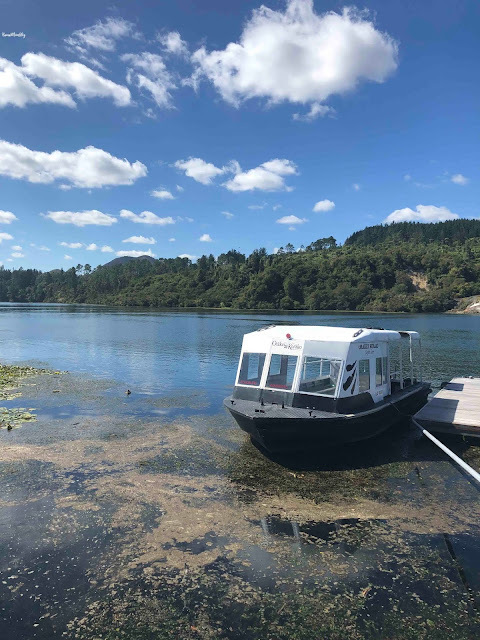 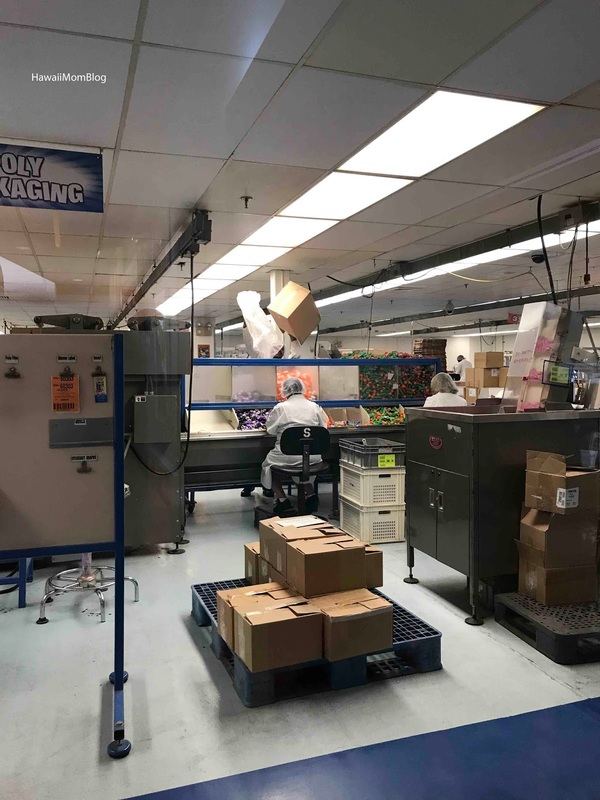 You can watch the production line (does not operate every day - check the website for information). 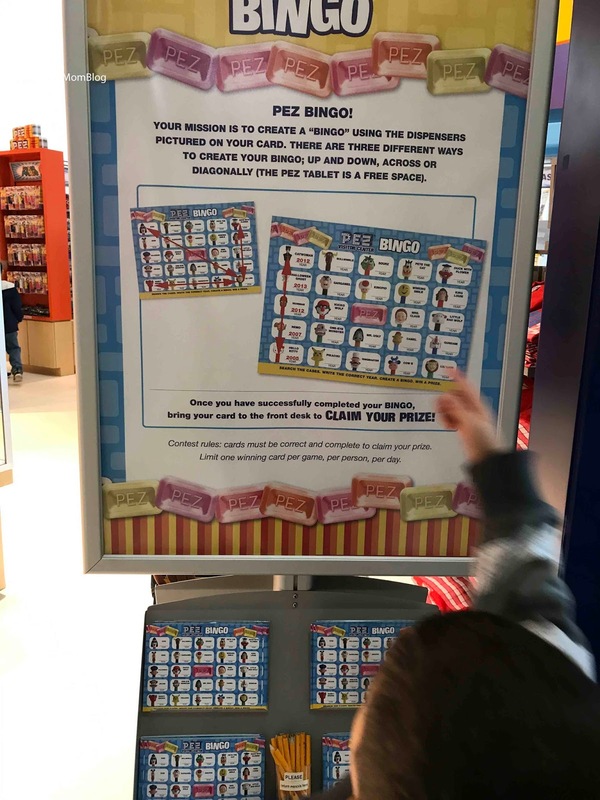 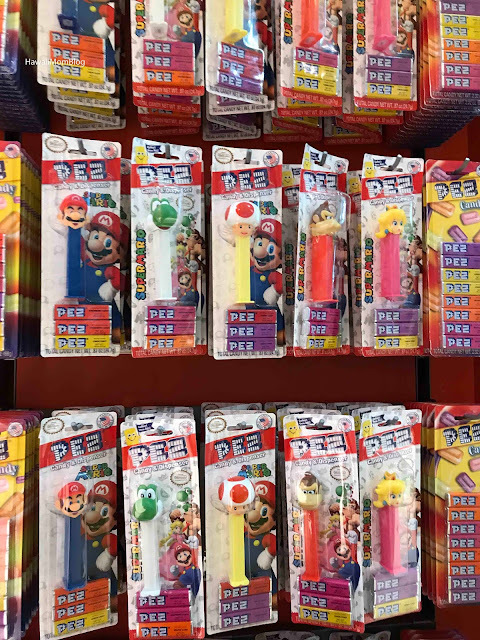 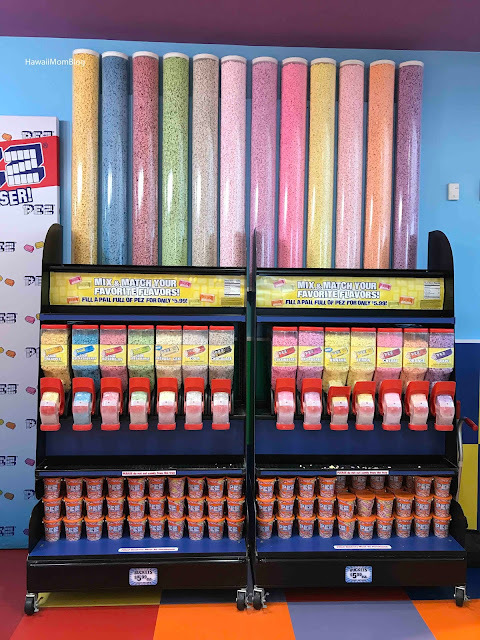 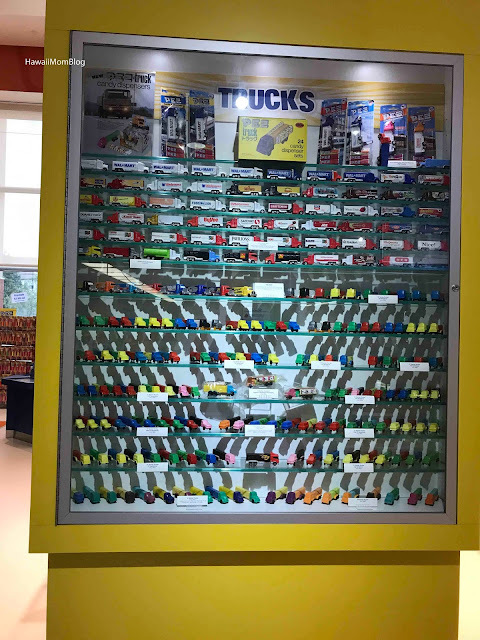 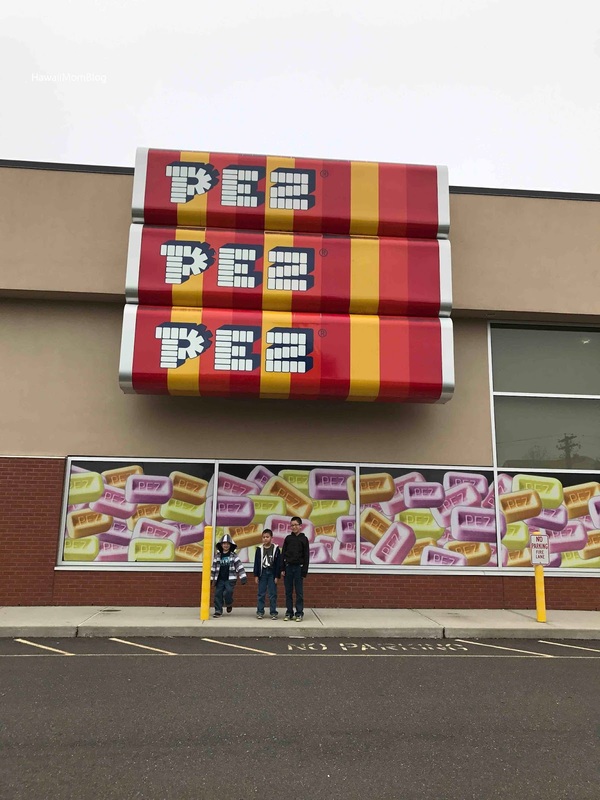 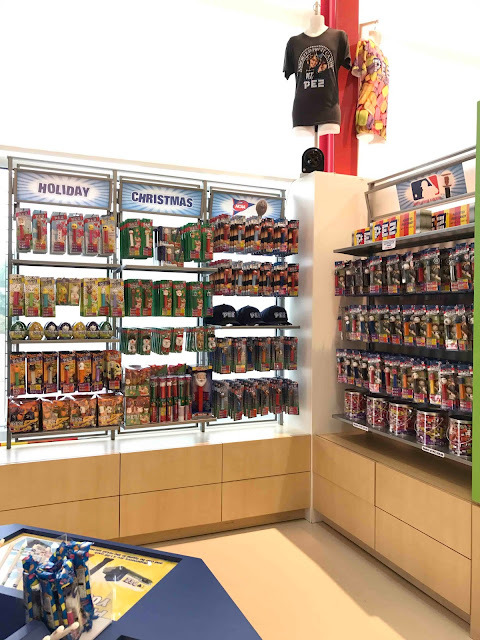 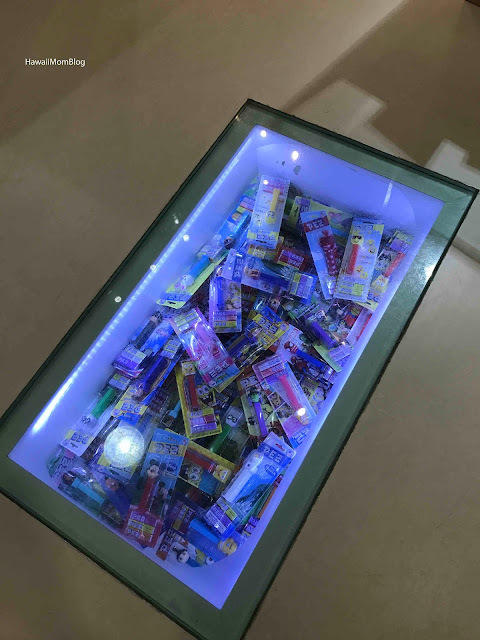 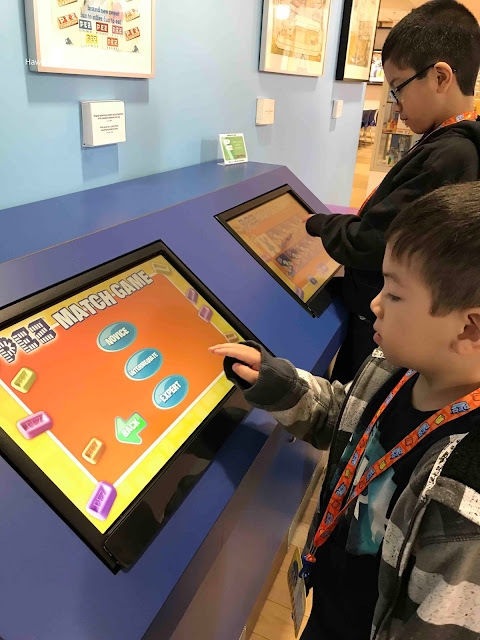 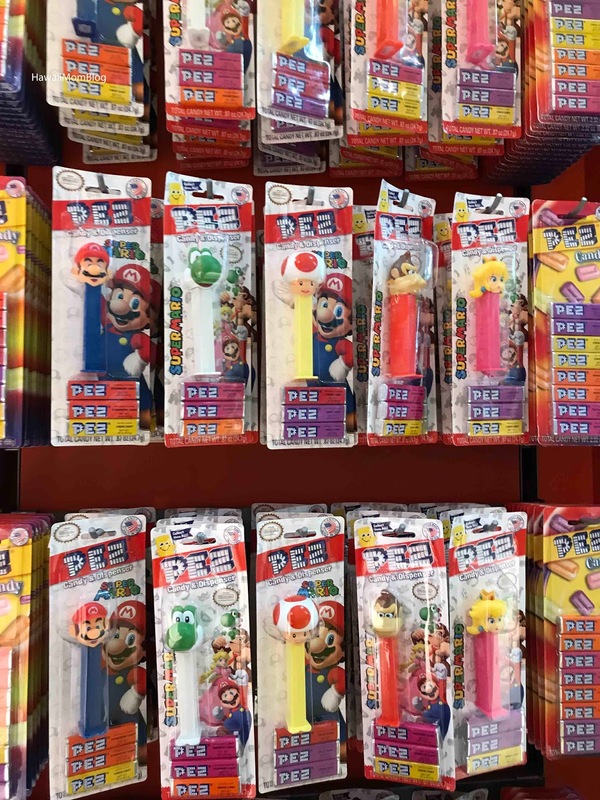 You can even play PEZ Bingo (you need to walk through the store to find launch dates of PEZ dispensers) for a chance to win a free PEZ dispenser, and play trivia games to get certificates! 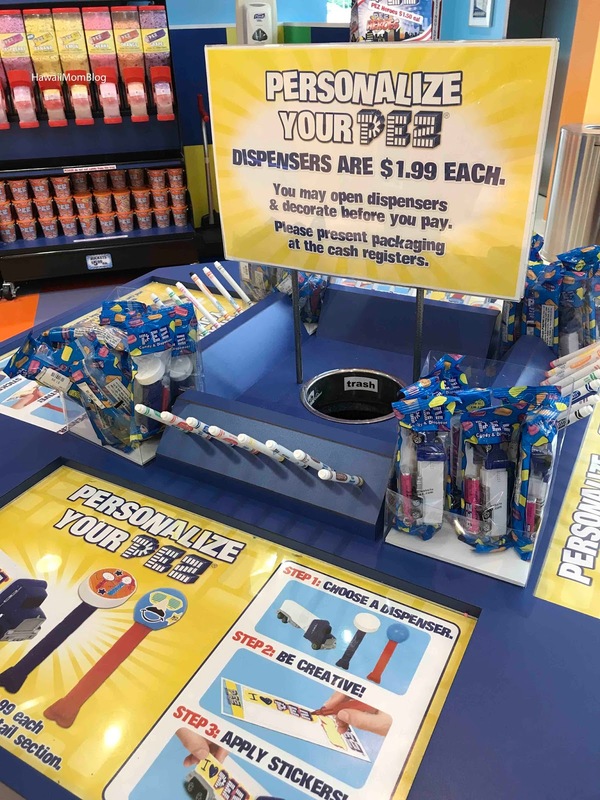 Of course, you can purchase PEZ dispensers and candies too. I was pleasantly surprised with how much there was to do at the PEZ Visitor Center - it was a lot of fun!